Planning a new Stratco Outback Patio or Verandah? 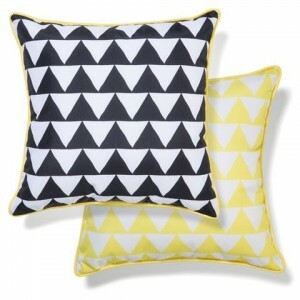 What outdoor furnishings are you going to choose? What décor will best suit the smooth even lines of your Stratco building? Did you know the hottest trend for outdoor living areas this spring/summer will be a switch straight back to the 1970/60s Urban look! Combining geometrical designs with industrial, natural materials, and plants, the Mid Century Urban style perfectly accentuates the fresh and naturally pleasing aesthetic of a Stratco Outback Patio and Verandah. The Urban look typically centres on furniture that has a simple metal, or man-made, geometrical structure combined with natural fibre textures. 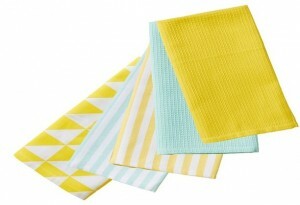 Mid Century décor colours tend to be duck egg blue, sunshine yellow, white and chrome. 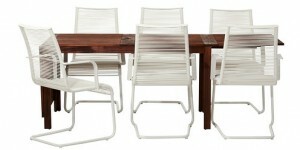 Like all out-door styles, Urban centres around table and chair settings. 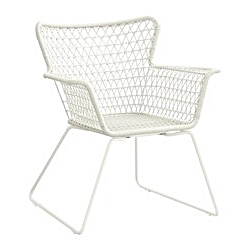 IKEA offers lower priced, but ultra-stylish, outdoor furniture. Their HÖGSTEN Armchair fits extremely well with Mid Century Urban design. 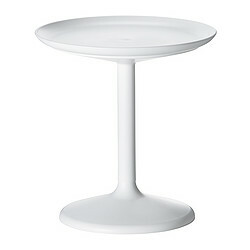 For an informal tea-time setting, complete with a budget friendly IKEA PS SANDSKÄR white, outdoor, tray table. IKEA’s extensive range teams well with bold, geometrical cushions, just $9 from Kmart. This combination defines your Stratco Outback Patio and Verandahs as modern and stylish. For a more formal Mid Century Urban outdoor dining setting, try IKEA’s ÄPPLARÖ / VÄSMAN table and six chairs. 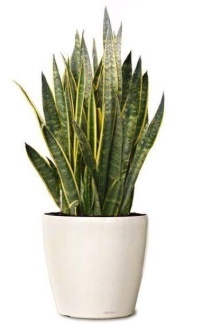 Another key component of Urban décor is large, clean-lined ceramic pots planted with old-fashioned, tough plants, like the darker, almost geometrical, mother –in-law’s tongue or the soft, silvery lambs ears. Bunnings has a huge range of ceramic pots of all shapes and sizes, but for our Urban style, their Northcote Pottery 38 x 54cm White, Precinct Lite Square Tower Pot is a wonderful choice. Now, comes the fun part, choosing the finishing bits and pieces. Both Target and Kmart have a wonderful range of funky nicknacks to finish off your Urban Stratco Outback Patio or Verandah. Remember to choose your ornaments within the three key colours. We’ll do the building, but the décor is up to you!